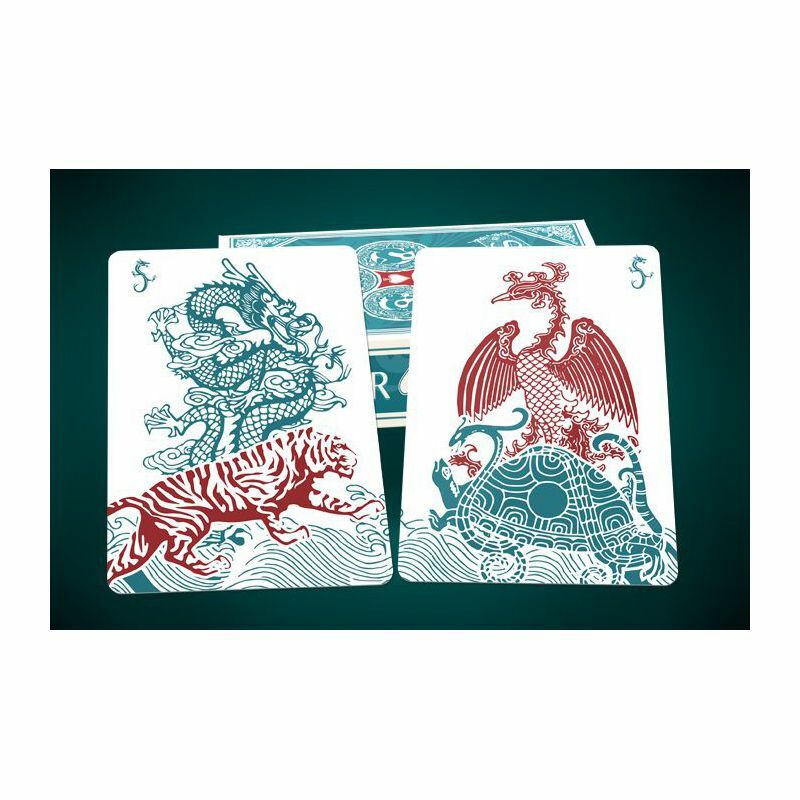 The design was inspired by Ancient Chinese mythology where the four mythical creatures represents a direction and a season, and each has its own individual characteristics and origins. 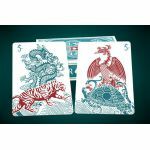 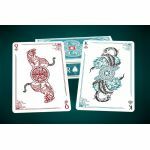 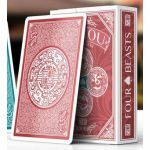 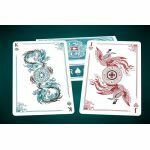 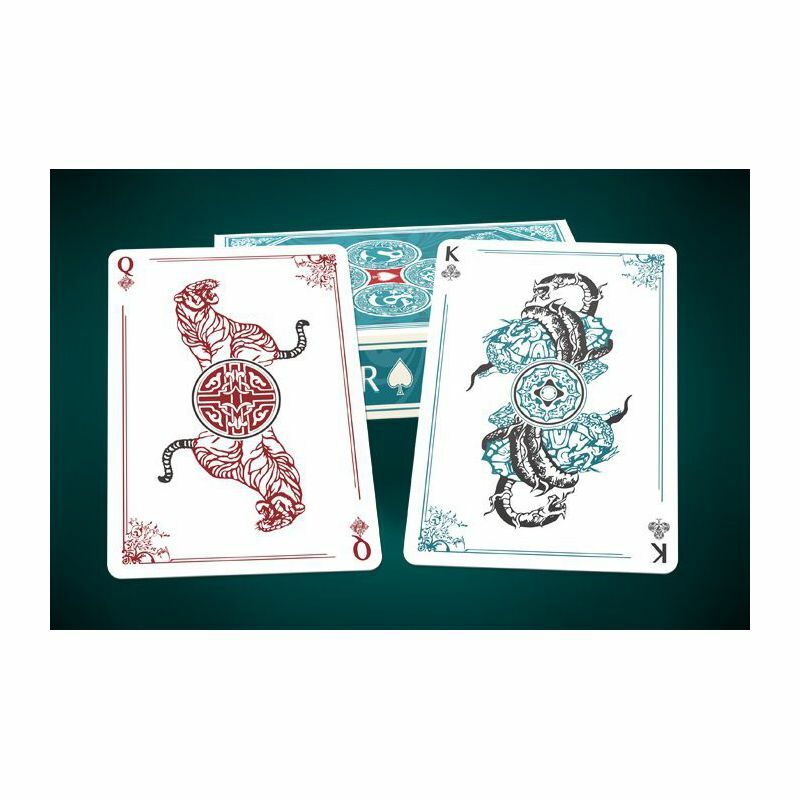 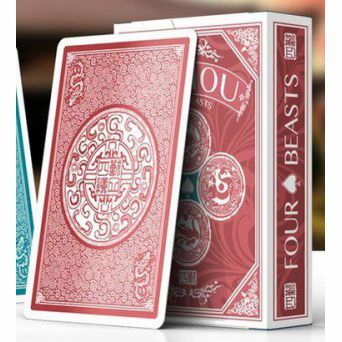 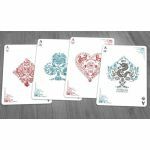 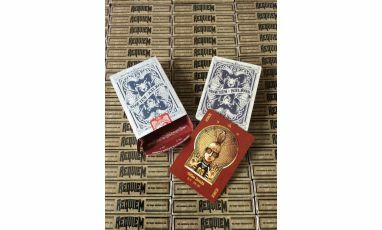 The SiShou - Four Beasts deck is printed by the Legends Playing Card Co. (LPCC). 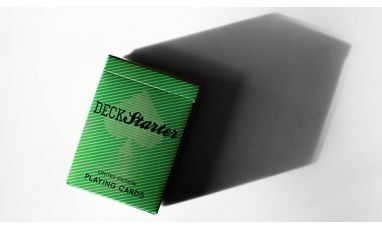 Their card stock is made from top-tier imported paper that is thinner, yet stiffer. 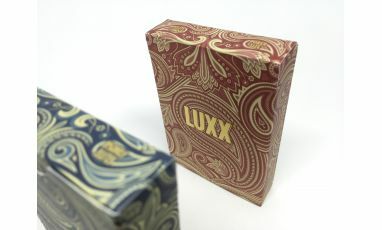 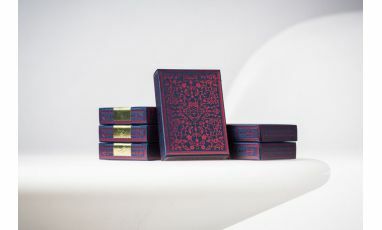 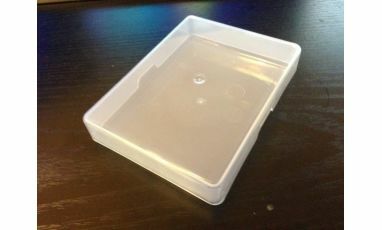 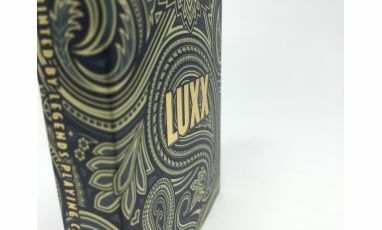 - Special tuck paper for pearlescent sheen giving you a unique never seen before tuck box design to add onto your collection. 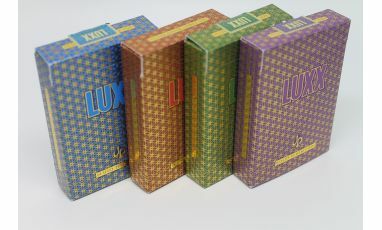 - High quality diamond finish stock paper allowing the best handling qualities. 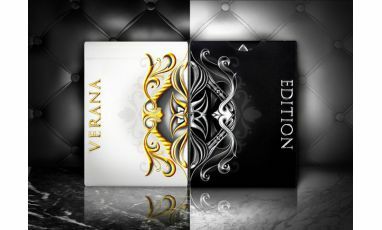 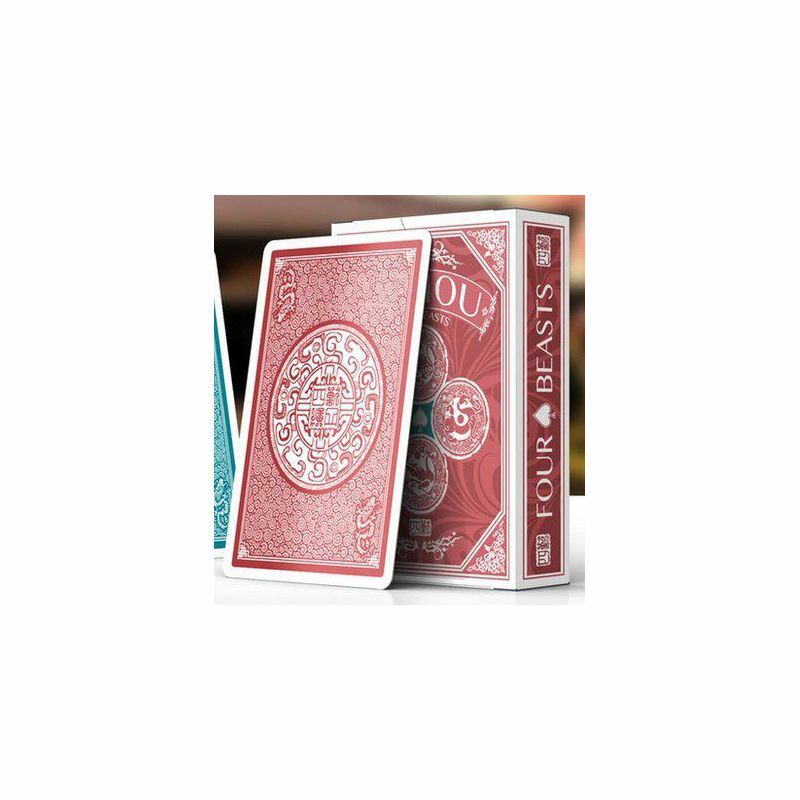 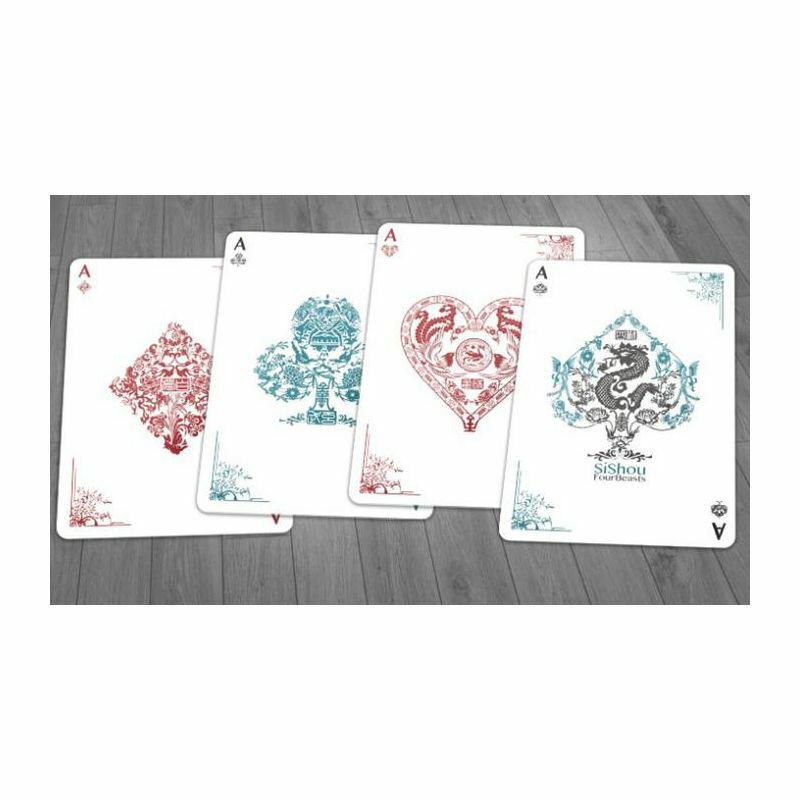 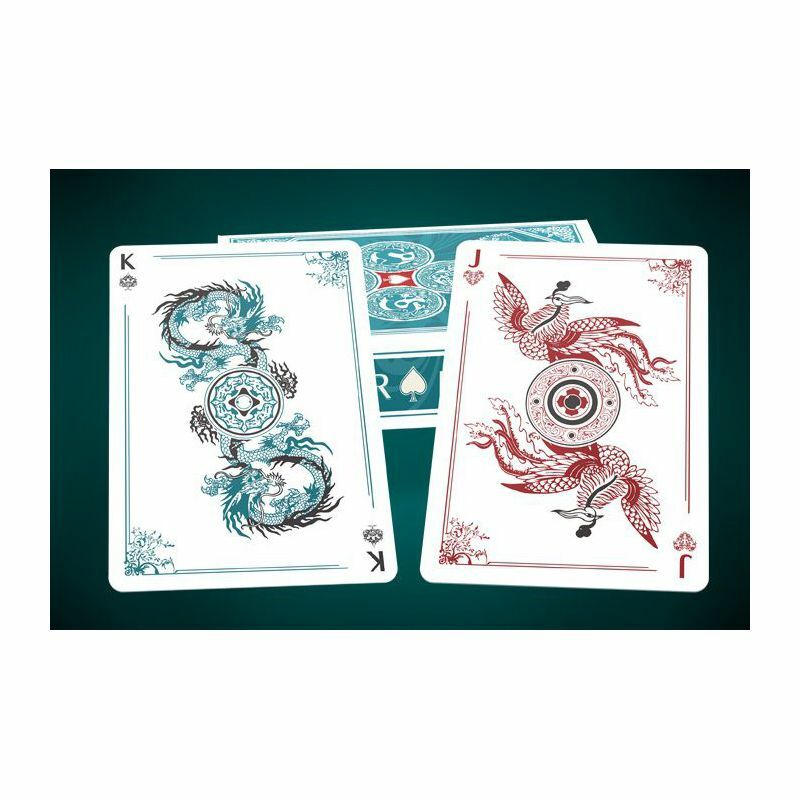 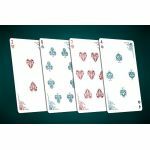 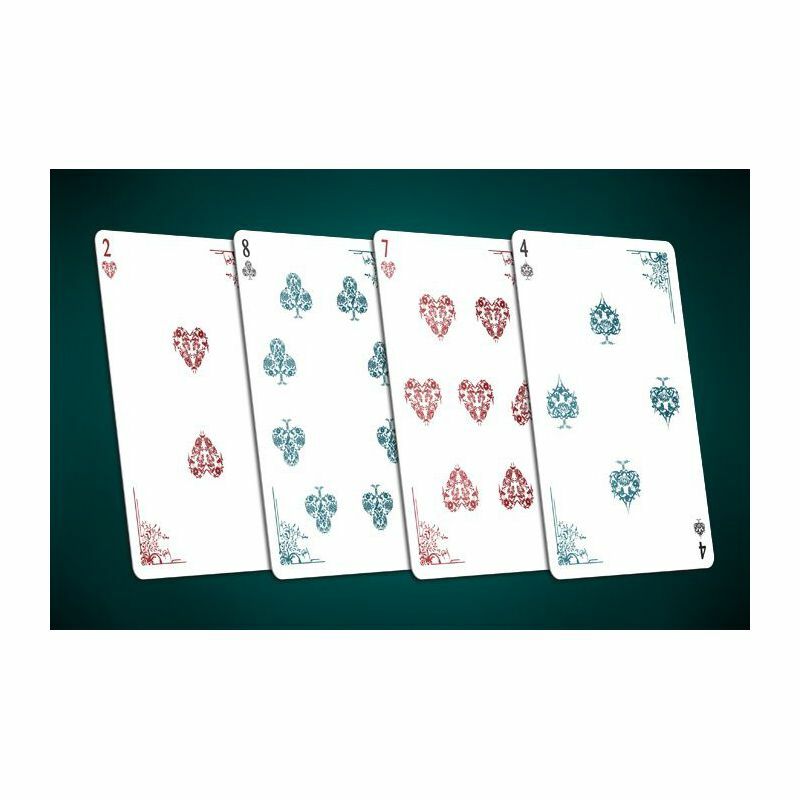 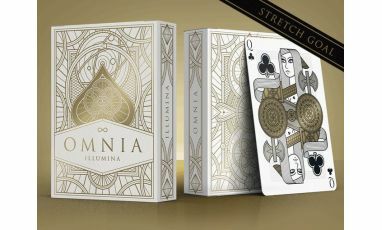 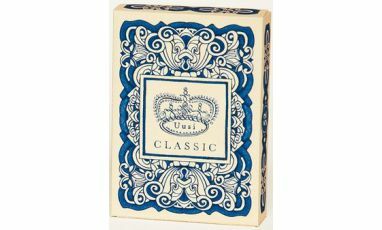 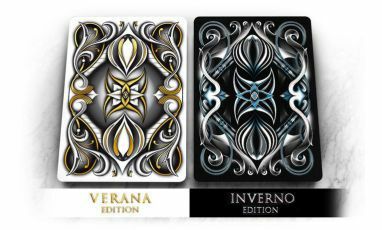 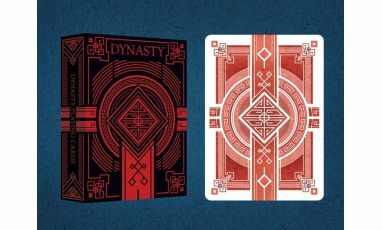 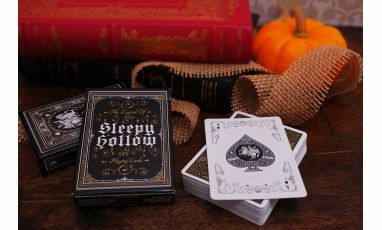 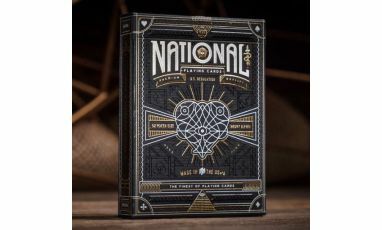 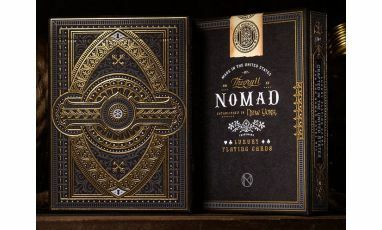 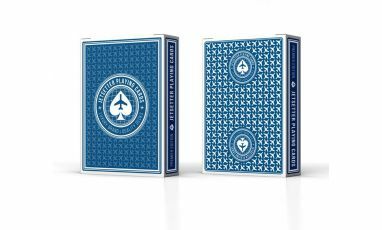 - Fully custom stunning 56 Poker sized playing cards designed to make this deck not only a piece of art but also a deck of cards that you can play with whether you are a magician, cardistry, or poker player. 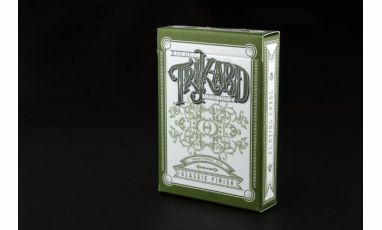 - Custom Perforated Seal design to increase collectors value and one that compliments the tuck box design.